Presenter, writer and broadcaster Clare Balding has been announced as the host presenter of Channel 4’s Superhero Series, a programme that puts the UK’s everyday superheroes in the spotlight. It is the only mass-participation sports series dedicated to the UK’s 13.3 million people with disabilities. 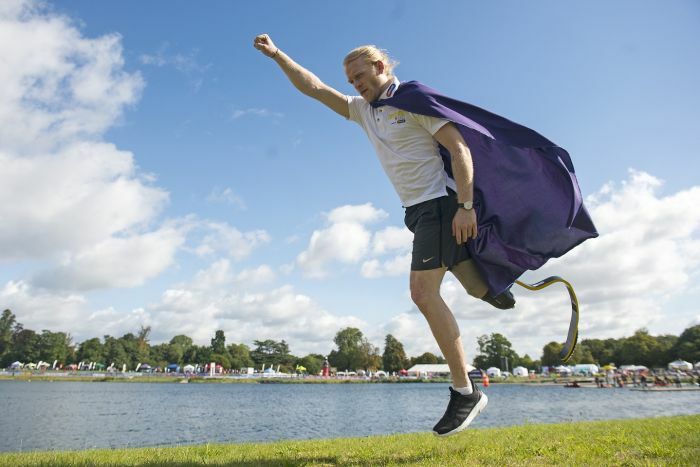 Superhero Tri, powered by npower, is the third event in the series and will be taking over Dorney Lake in Windsor on 18 August. 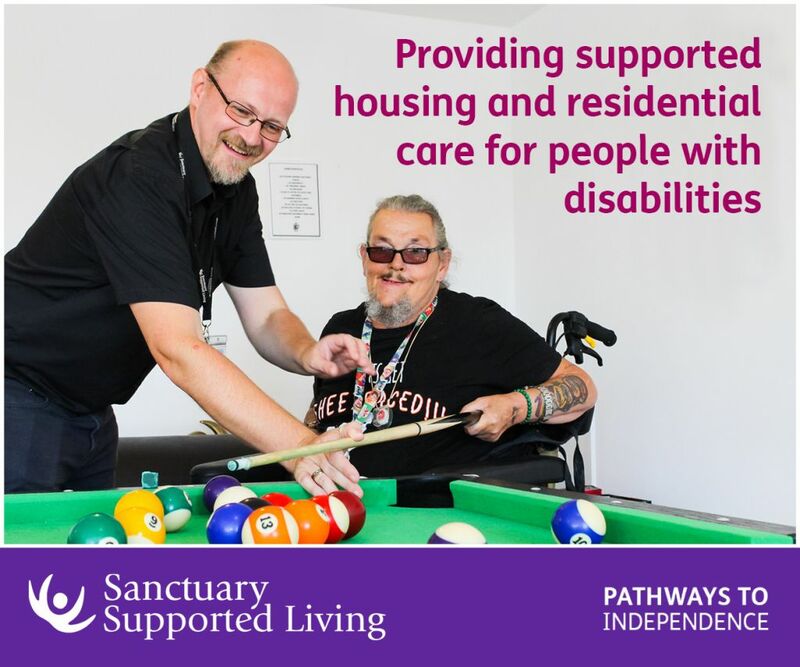 The series invites people with any kind of disability to go solo or unite with family and friends to take on unique challenges with as much or as little time and support as they need. 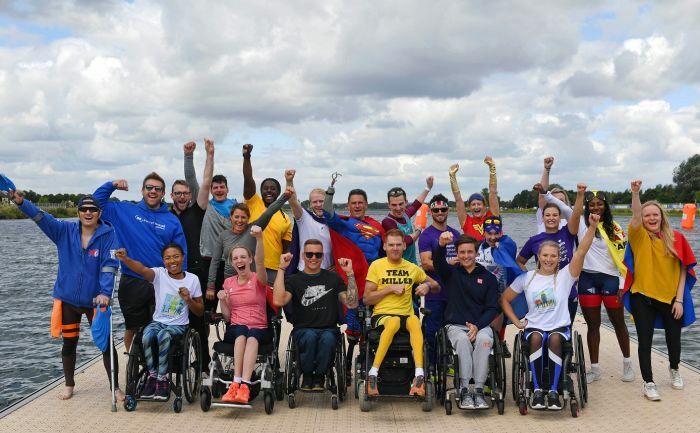 Over 2,000 ‘everyday superheroes’ have already signed up for this year’s event, as well as a whole host of Paralympians, TV personalities and military heroes. The programme itself will focus on some of the participants as they prepare for their big challenge. Clare and the Superhero Series team will follow them closely on the day to see how they get on. 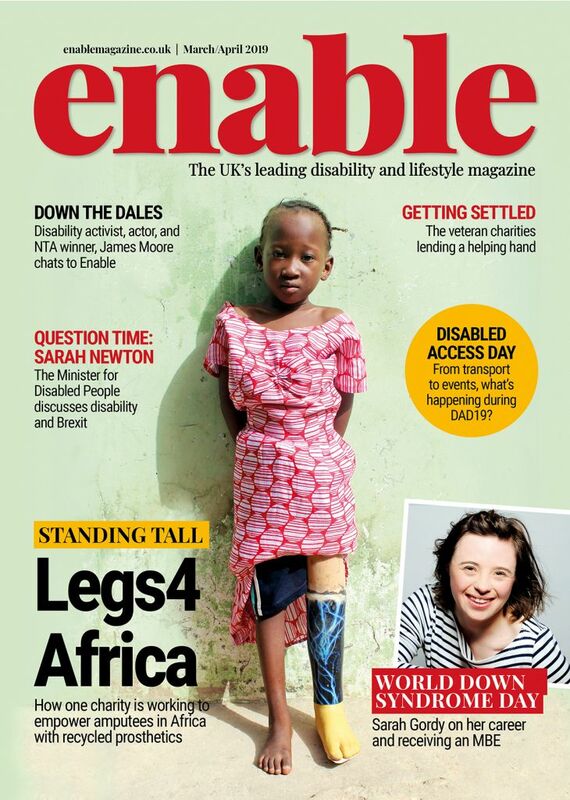 She will also be joined by a number of Channel 4’s Paralympic broadcast talent who will be interviewing the everyday superheroes and capturing all the great sporting moments as they unfold. Twenty-seven celebrity team captains will be showing their support for the series that throws out restrictive rules and regulations that can sometimes deter or prevent many people with disabilities from taking part in mass-participation events. This year’s line-up for the Celebrity Superhero Tri is more diverse than ever and includes newcomers Billy Monger,the double amputee racing superstar, military SuperheroDavid Wiseman, one of the architects of the Invictus Games, and Menna and Jen, the ‘Golden Girls’ of the 2018 Winter Paralympics, who brought home Great Britain’s only gold medal. The show will be aired at midday on 1 September, so mark your calendars and get your capes at the ready. To find out more about Superhero Series, or to register your place to save the day, visit www.superheroseries.co.uk and keep up to date on Twitter. Be the first to comment on "Clare Balding is new presenter of sport series for disabled people Superhero Series"